Hello Blessed People! We are giving away N1,000 recharge vouchers to 10 Fans. 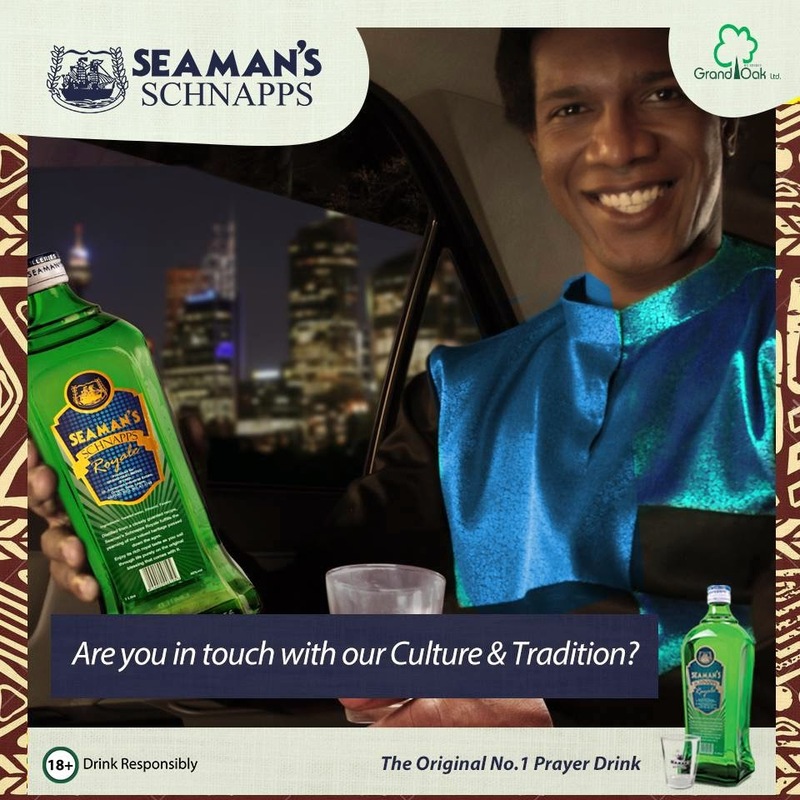 All you have to do to win is use this link http://bit.ly/1Jr1qs9 to watch our new flick and answer the following question: WHAT IS THE PACK SIZE OF SEAMAN’S ROYALE? Winners will be chosen at random and announced on Tuesday 28 April 2015.